Just like in most sports, the "height is might" cliché religiously applies to the game of volleyball. It comes as no surprise that Dindin Santiago (6'3") and Mika Reyes (5'11") have had fruitful careers, while Majoy Baron (5'11") of the De La Salle Lady Spikers is the reigning UAAP Most Valuable Player. A volleybelle armed with superhuman length poses an unfair advantage for opposing players on both side of the floor. Same goes with these next five ladies, who boasts the enviable mix of unlimited range and unparalleled grace. Malabanan has truly come into her own after going through a rough patch—she was bullied during her time in the US. Bernadeth Pons needs all the help she can get from her two-way teammate, especially with the Lady Tamaraws currently tied for second place with Ateneo and La Salle. And the BaliPure Water Defenders player is one of the keys to FEU's rise. One of the more decorated players in this list, Dy has already represented the country at the 2015 Asian Women's Volleyball Championship and was named UAAP Season 78 Finals MVP the following year. 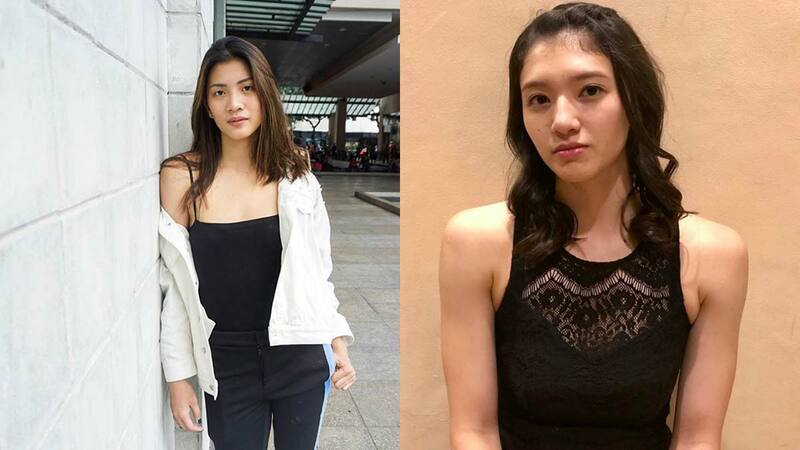 She also captured the 2017 PSL Grand Prix Conference championship as a member of the F2 Logistics Cargo Movers and the Second Best Opposite Spiker award. UST carrying the second-worst record (2-4, tied with UP) may have a lot to do with their Fil-Italian rookie being limited then declared out for the rest of the first round due to a partial suprastinatus tear on her right shoulder. Surely, Alessandrini can do better than 11.7 points (three games) once she's back at a hundred percent. The team captain is the tallest among the towering Ateneo frontline comprised of four middle blockers. Madayag, who successfully recovered from an ACL injury, will be relied upon more than just for her net defense when the Lady Eagles face the defending champs later today. A performance similar to her last one—nine points in a win over UP—won't cut it. The Lady Bulldogs enjoy the luxury afforded by having the most imposing player in the league in their fold. Expect Santiago to come up even bigger in her next outing, following NU's first defeat of the tournament (5-1). The Season 79 Best Attacker, Scorer, and Blocker could only muster 13 points against FEU, after averaging 22.2 in their first five.